How much is George Perez Worth? 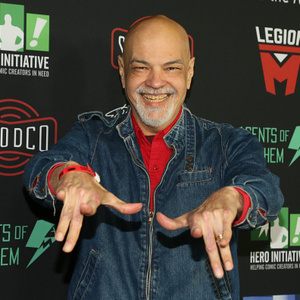 George Perez net worth: George Perez is an American comic book artist and writer who has a net worth of $3 million. George Perez was born in New York City, New York in June 1954. 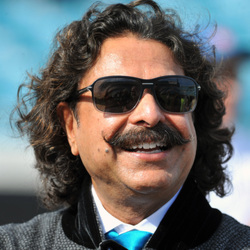 His titles include The Avengers, Wonder Woman, and Teen Titans. Perez has worked for DC Comics on titles such as Action Comics, Adventures of Superman, Batman, The Flash, Justice League of America, Supergirl, and more. He has worked for Marvel Comics on titles including Fantastic Four, The Incredible Hulk, Logan's Run, Luke Cage, Power Man, Silver Surfer, X-Men, and more. Perez started as an assistant to artist Rich Buckler in 1973 and his professional debut came as a penciler in Marvel Comics' Astonishing Tales #25 in 1974. George Perez went on to win the Eagle Award in 1979, 1980, 1986, and 2000 as well as the Inkpot Award in 1983, and the Jack Kirby Award in 1985 and 1986.